It’s that time of year when students everywhere learn the 5 names of same black heroes. You know who I’m talking about. Black History Month is here, which means it’s that time of year when students everywhere learn the 5 names of same black heroes. You know who I’m talking about. Martin Luther King, Rosa Parks, Harriet Tubman, possibly Malcolm X and some famous black author (Maya Angelou, Langston Hughes, or Toni Morrison most likely). This year, take it upon yourself to expand your knowledge of black history and its heroes. Here are five black women that you should get to know. 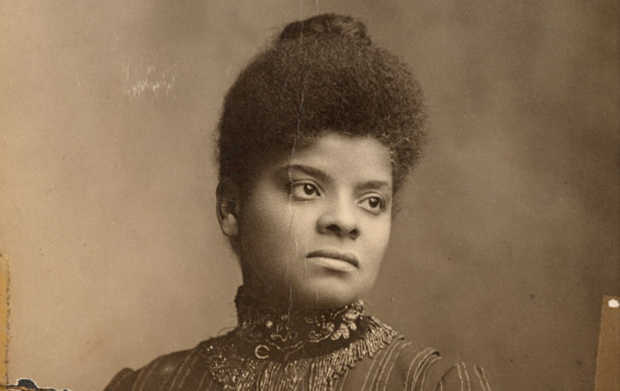 In the late 19th century, Ida Bell Wells-Barnett drew attention to the injustices of the South that African-Americans faced in the midst of Reconstruction, particularly lynching. She was born enslaved, she completed college, and she educated others. For Ida to spread her message of justice and consciousness as a black women was a truly incredible feat. As an editorial writer, she gained notoriety for her direct and biting criticism of Jim Crow laws, and eventually went on to write Southern Horrors: Lynch Law and All Its Phases, which exposed white fear of black success and challenged the idea of black inferiority. She preached about the crime of lynching, and urged law-makers to do what was right. She went on to form the National Association of Colored Women, and became involved with the NAACP and women’s rights groups as well. She was an activist all her life, and even after her death, the effects of her work can still be felt. Referred to as the “Godmother of Rock and Roll,” Sister Rosetta Tharpe was a singer and a songwriter, as well as an incredible guitar player. She pioneered the rock and roll genre in the 1930s and 40s, well before Elvis Presley and Chuck Berry in the 50s. The greatest (white) figures of Rock and Roll owe their skills to her. She was born to two cotton pickers, who sang on the side as well. She grew up in the church, playing guitar and singing music in the choir. She performed everywhere from Carnegie Hall to the Cotton Club. Sister Rosetta sold out shows and had a fanbase that extended around the country. After she passed in 1973, she received more recognition than before. 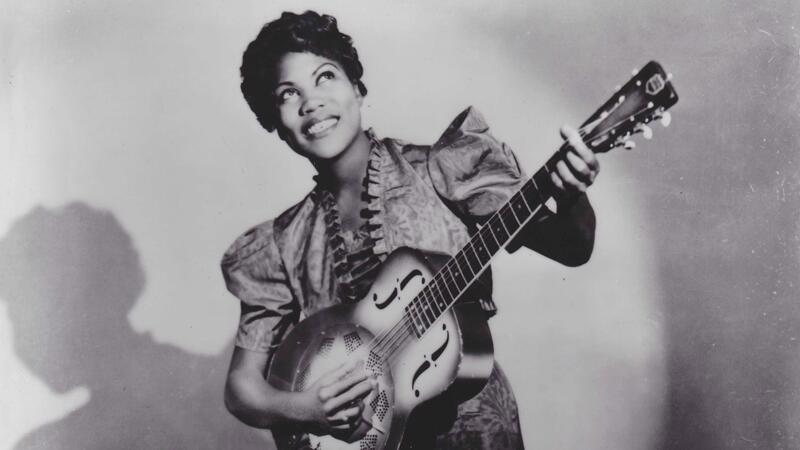 The United States Postal Service honored her with a stamp, she was inducted into the Blues Hall of Fame, and Pennsylvania declared January 11th “Sister Rosetta Tharpe Day.” Sister Rosetta Tharpe is a prime example of black women being snubbed of the credit they truly deserve, and she is owed much more recognition than she gets. Before Rosa Parks came Claudette Colvin, a 15-old-girl who stood up against the unconstitutional laws regarding Montgomery’s public transportation system. Specifically, she refused to give up her seat on a bus for a white person. Sound familiar? That’s because 9 months later, Rosa Parks basically re-enacted that scene and incited the famous Montgomery bus boycott of 1955. The Civil Rights Movement decided to back Parks because she was older, fairer skinned, and better represented middle class America. Parks had actual civil rights training, and some felt that Colvin was simply not up to the task of being one of the faces of such a large movement. A year later, Colvin was a star witness in “Browder v. Gayle,” which ultimately decided that bus segregation was unconstitutional. Claudette Colvin was a key figure in the Civil Rights Movement, and her actions lit a massive spark that led to justice in the South, and all over the country. Though she has since been overshadowed by Parks, let’s not forget to pay our respects to everyone who had a hand in fighting against oppression. 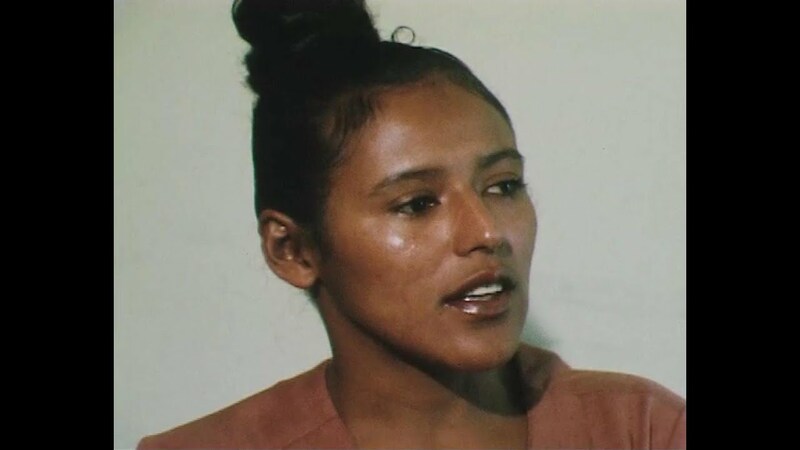 Elaine Brown was the first and only Chairwoman of the Black Panther Party. Honestly, I could stop right there. In a movement that purposefully placed men at the forefront, though it was largely composed of women, Elaine Brown rose to the top of the ranks for her critical thinking skills and her ability to execute the plans she made. She was born in a poor part of North Philadelphia. She left Philly to make it on her own in Los Angeles when she was 25. She studied law and was only slightly engaged with radical politics, until she joined the Black Panther Party after the assassination of Martin Luther King, Jr. She became Chairwoman in 1974 and began incorporating the issues of black women into the mission of the Party. Even after leaving the Party for family reasons, she continued her activism, focusing her efforts on prison reform. Today, Elaine Brown can be found giving talks to college campuses about her experiences in the Black Panther Party and well beyond. Kimberlé Crenshaw is an author and a scholar, well known for coining the term “intersectionality.” In 1989, Crenshaw wrote an article on Black feminism, and why it is so necessary. She argued that black women could not separate their blackness from their womanhood, and so they could not fight for feminism without including race politics, and they could not counter racism without bringing in the patriarchy. The intersections of race and gender were integral parts of the black female identity. But intersectionality is much more than that. It includes religion, age, sexuality, class, and many more components that shape the way we interact with the world. Intersectionality allows for a more complete understanding of society and institutions that perpetuate oppression. Crenshaw created a term that changed feminists and black activists forever. And for that, she deserves recognition. Share these names. Bring these women up in conversation. Do research and learn more about them and their impacts. Not just because it’s Black History Month, but because these women are key figures in history. Period.